gorgeous nails! I do love a bit of WWtC! Oh wow they look amazing like a china plate or something! So gorgeous! 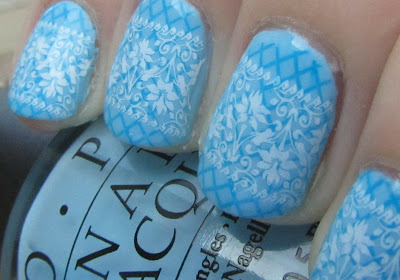 Great stamping! I love this blue. 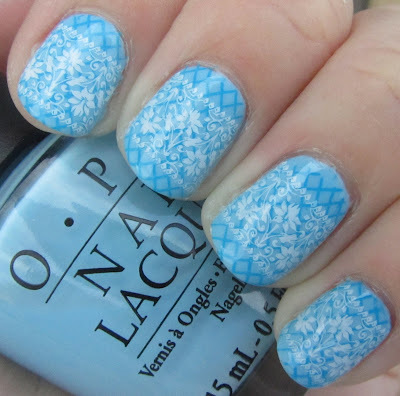 Such a fabulous combination - great mani!